EtherCAT won the 2018 CMCD award for ''Excellent Communication Protocol in the Motion Control Field'' at the 2019 Intelligent Manufacturing & China Motion Control Industry Forum & Awards Ceremony. The event was held in January in Shunde, Guangdong province, and was hosted by Chuandong.com and the China Motion Control Industry Alliance. EtherCAT is currently in use across the globe in an unrivalled range of intelligent automation applications, such as advanced manufacturing, measurement, control, semiconductors, energy, defense, and entertainment. Unlike other communication protocols, EtherCAT has only one protocol version that has continuously updated. The industrial Ethernet technology was developed by Beckhoff Automation and released in 2003. It has developed rapidly since entering the Chinese market in 2007. That year, EtherCAT also became an IEC standard. In 2016, EtherCAT P, which integrates EtherCAT communication and power into one cable, was introduced. In 2018, Safety over EtherCAT (FSoE) became a national standard in China. Recently, ETG has also been exploring the combination with Time-Sensitive Networking (TSN) without changing either technology to support the application in heterogeneous networks. 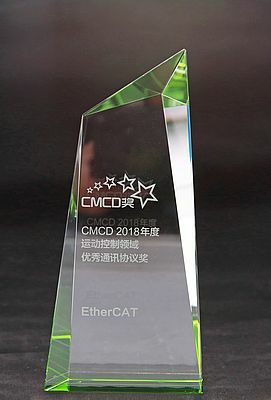 EtherCAT technology earned the CMCD award, in addition to wide recognition from Chinese industry experts and engineers, not only because of its outstanding performance but also because of its inherent openness. 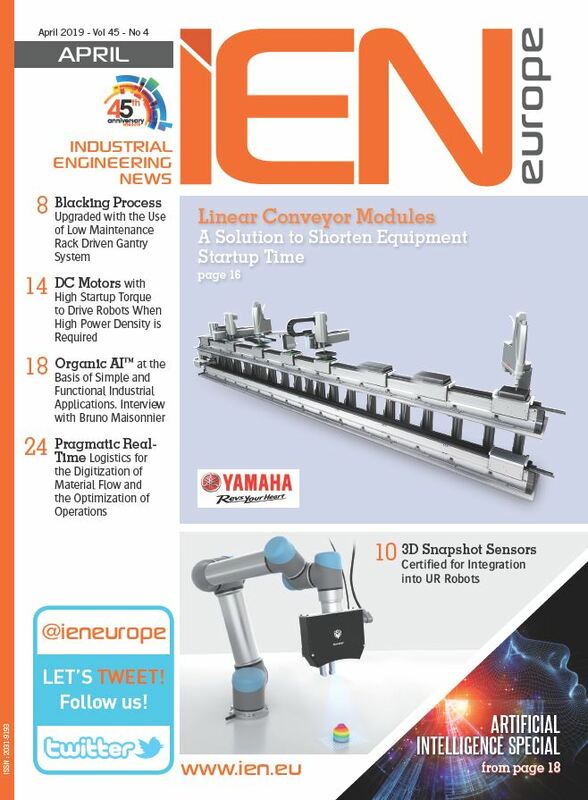 This offers Chinese manufacturers the best opportunities to enhance product performance and improve device designs. In the future, EtherCAT technology will continue to develop, enabling leading-edge innovation and transformation for manufacturers in China and around the world.